David Beckham finally ended his personal transfer saga by putting pen to paper on a five month deal at big spending French side PSG. The United legend claimed he had a whole host of offers tabled, but chose PSG because he believes firmly in the clubs ambition. Personally I would’ve loved Beckham at United just on a short term basis, the boost it’d give the players and fans would be massive. Even if he didn’t get much playing time he’d be a great influence on the younger players at the club, plus there is still nobody you’d prefer standing over a free-kick. 100% of Beckham’s salary will be going to a children’s charity based in Paris which is also a nice touch. 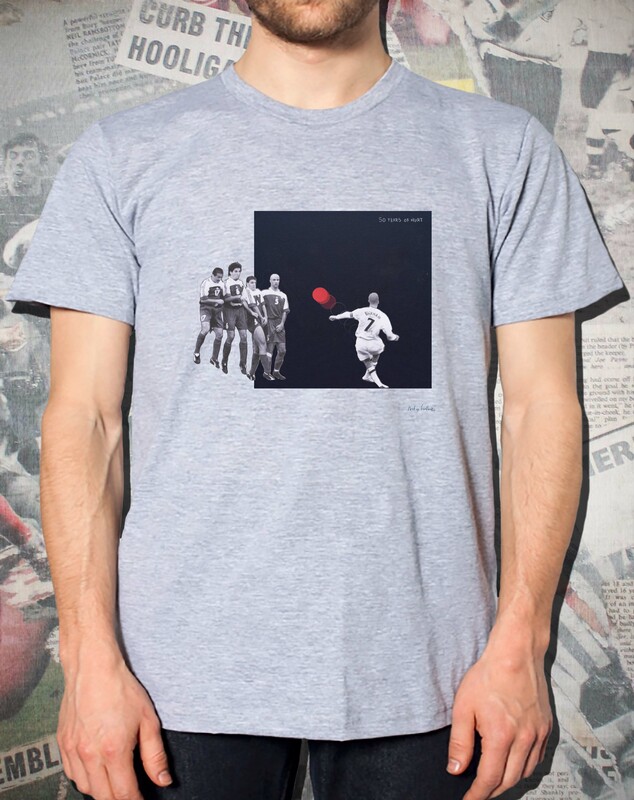 Competition: Win a David Beckham England shirt via Art of Football!